A chart of accounts is the list of categories used to classify your business transactions. It's where you place the income, expenses, and assets. 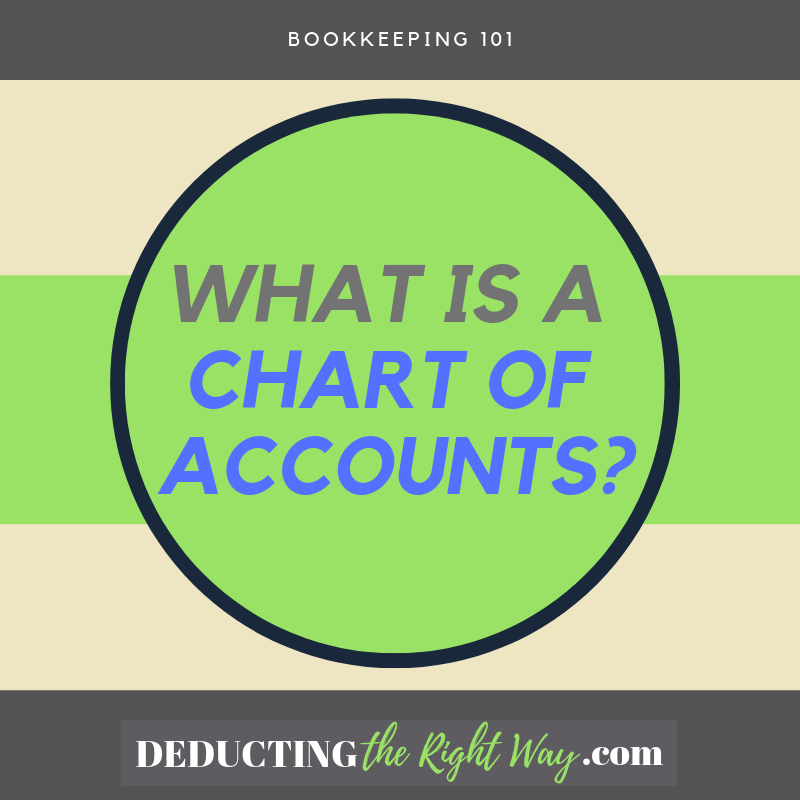 The abbreviation for a chart of accounts is COA. 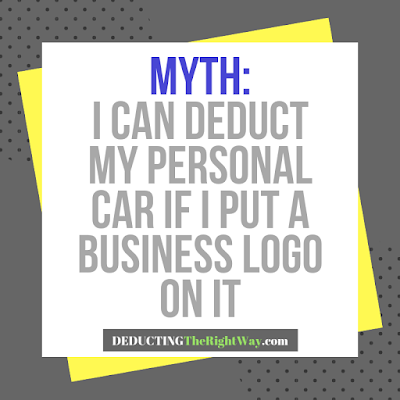 Small business owners maintain the COA in a bookkeeping spreadsheet or inside accounting software. The chart of accounts list can be short or long, depending on the needs of your business. 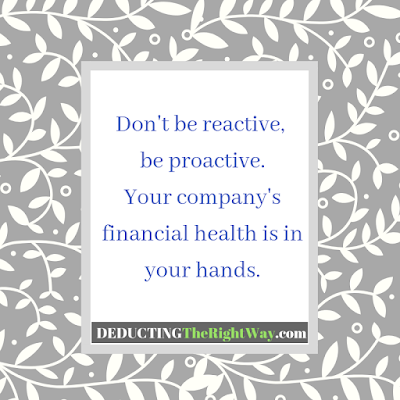 TIP: It's best to consult with your accountant and bookkeeper before creating your list. Professionals often use a numerical system with each account. 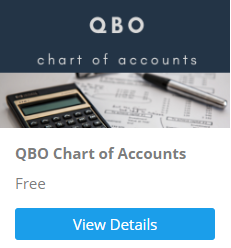 Looking for a free chart of accounts? Download our copy. When you're working with﻿﻿ the business books, you must place each transaction in the applicable category. Example #1: You purchase a ream of paper for your printer, you would classify the transaction under Office Supplies. Example #2: You buy a desk for your office; you classify it to Furniture & Fixtures. 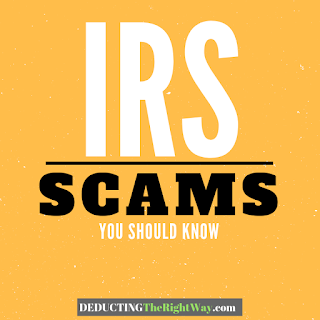 Example #3: You receive a payment from your customer; you classify it under Income. 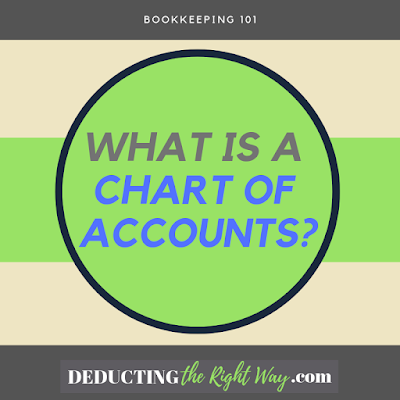 When you're setting up a chart of accounts in QuickBooks, you may use the standard COA, or you can import a custom list. Which one should you choose? Although the express setup sounds like the best option, you might spend more time fixing a generic account list. So, it's better to take the time to customize it now rather than later.